Ranthambore National Park or Ranthambhore is one of the largest national parks in northern India, covering an area of 392 km². It is situated in the Sawai Madhopur district of southeastern Rajasthan, about 110 km northeast of Kota and 160 km southeast of Jaipur, which is also the nearest airport. The nearest town and railway station is at Sawai Madhopur, about 11 km away. The park is also close to the Kota railway station. RIDCOR operates a mega-highway between Kota and Ranthambhore. Ranthambore National Park lies at the edge of a plateau and is bounded to the north by the Banas River and to the south by the Chambal River. It is named after the historic Ranthambhore fortress, which lies within the park. Ranthambhore was established as the Sawai Madhopur Game Sanctuary in 1955 by the Government of India and was declared one of the Project Tiger reserves in 1973. 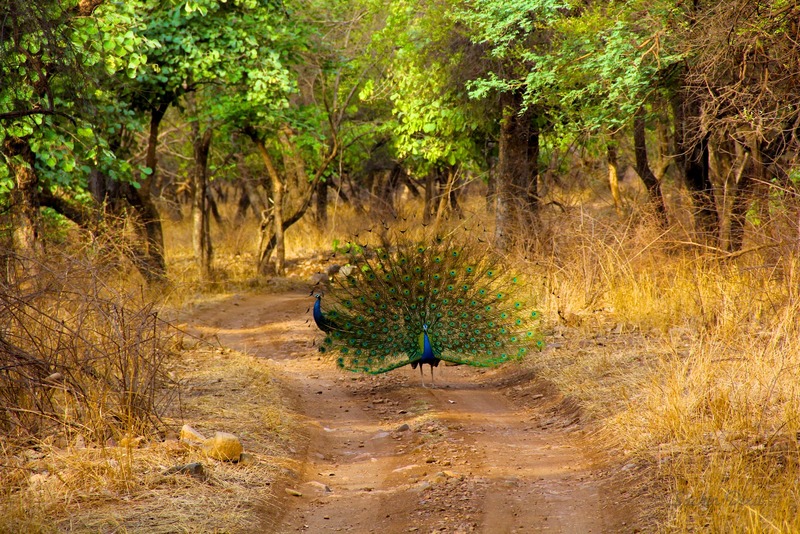 Ranthambore became a national park in 1980. In 1984, the adjacent forests were declared the Sawai Man Singh Sanctuary and Keladevi Sanctuary, and in 1991 the tiger reserve was enlarged to include the Sawai Man Singh and Keladevi sanctuaries. Ranthambore wildlife sanctuary is known for its tigers and is one of the best places in India to see these animals in their natural jungle habitat. Tigers can be easily spotted even in the daytime. The best times for tiger sightings at Ranthambore National Park are in November and May. The park's deciduous forests are characteristic examples of the type of jungle found in Central India. Other major wild animals include leopard, nilgai, wild boar, sambar, striped hyena, sloth bear, southern plains gray langur, rhesus macaque and chital. The sanctuary is home to a wide variety of trees, plants, birds and reptiles, as well as one of the largest banyan trees in India. Forests: The Park terrain alternates between dry deciduous forests and open grassy meadow. The flora of the park includes 539 species of flowering plants. 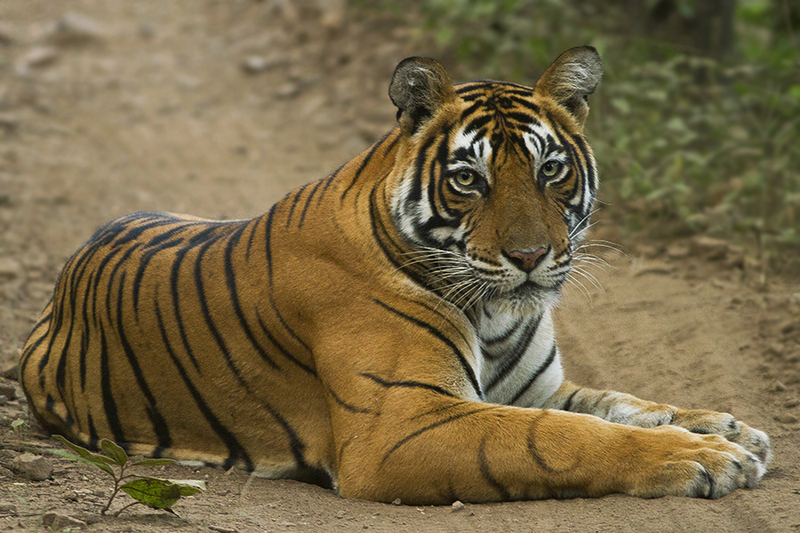 Tigers: Ranthambore is one of the best national parks in the country for spotting a tiger. The majestic predator can be spotted ambling or basking under the sun. Safari Rides: Rides are carried out at 6:30 and 14:30. Each ride lasts for about three hours. There are two options of vehicles for the safari: 20 seater open top canter or 6 seater open top gypsy. Each ride costs around Rs700-800 per person. The core park area has been divided into several zones and the safari vehicles go to one of those zones. Visitors often take multiple tours, as tiger spotting is rare. There are many resorts to stay in on the way from Sawai Madhopur to the national park. 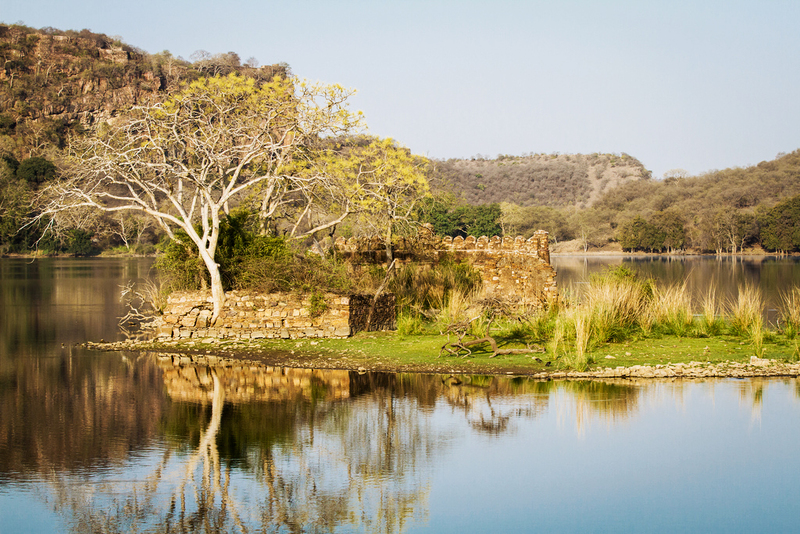 Ranthambore Fort: The majestic fort, built in the 10th century, towers over the entire park area. It stands 700 feet above the surrounding plain. Inside the fort, there are three red Karauli stone temples devoted to Ganesh, Shiva and Ramlalaji. There is a Digamber Jain temple of Lord Sumatinath (5th Jain Tirthankar) and Lord Sambhavanath. The temples were constructed in the 12th and 13th centuries. Padam Talao: This is the largest of the many lakes located in the park. A red sandstone Jogi Mahal can be found at the edge of the lake. A gigantic banyan tree, considered to be India’s second largest, is also near the lake. By Air::The nearest airports are in Jodhpur, Jaipur and Udaipur cities in Rajasthan. 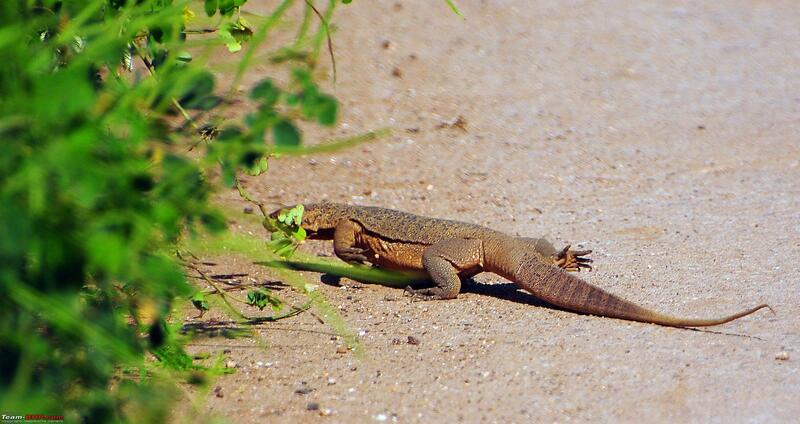 By Rail::The nearest station is Sawai Madhopur Railway Station, Which is 10 km away from the park. By Road::The Ranthambhore National Park is well connected by roads and distances with various cities can be calculated as follows: Jodhpur (400 km), Jaipur (170 km) and Udaipur (400 km) cities in Rajasthan. Please note that it is most convenient to fly to Jaipur and then take a train to Sawai Madhopur. There are trains almost every two hours from Jaipur to Sawai Madhopur and travel time is approx 2 hrs.